You know how sometimes people ask you who inspired you? It can be a difficult question to answer. Should you pick your parents, or a relative or friend who overcame some great difficulty? Should you choose a famous figure who did a lot of good? When I was young, I always thought I should mention someone like Mother Theresa, who was a nun who worked tirelessly to help the poor and destitute, or Ghandi, who symbolised peace. But actually, neither of those two people touched my life personally. The people who probably had most influence on my life as a child (apart from my relatives, teachers and friends) were the authors whose books I devoured. Books that I read over and over again. 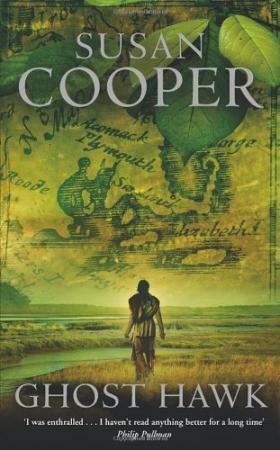 Laura Ingalls Wilder, E Nesbit, Enid Blyton, L M Montgomery – and Susan Cooper. Susan wrote an incredible series of five books called The Dark Is Rising. If you haven’t read them, you should, no matter what age you are. They are simply incredible, fusing ancient magic from the time of King Arthur with ordinary kids living in ordinary situations. The second book, which bears the same name as the title of the series, is my favourite. Will Stanton discovers on his eleventh birthday that he is no ordinary boy. So far, so Harry Potter, you’re thinking. But I’d take Will Stanton over HP any day – yes, honestly. In Harry Potter, evil is personified in Voldemort; in The Dark Is Rising it’s a much more nebulous thing, which makes it all the more frightening. This is the version I had as a child – the cover freaked me out! Anyway, I read those books over and over as a young teen. 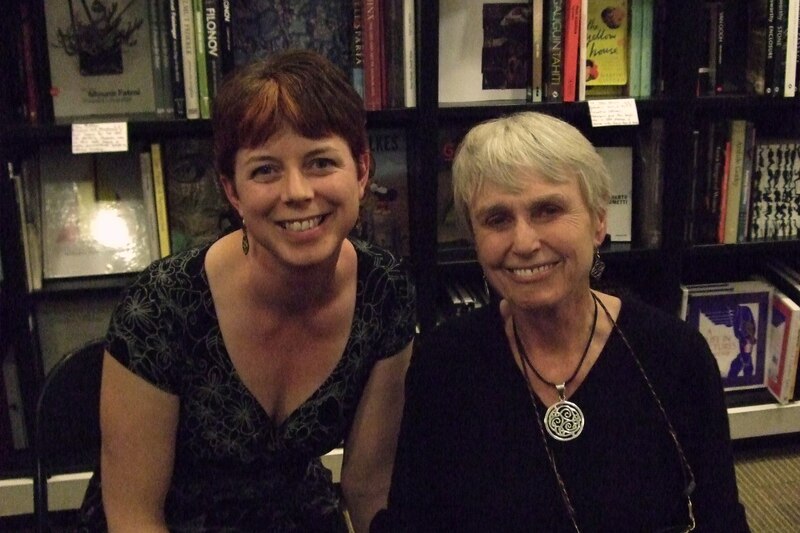 Susan Cooper was a bit of a legend in our house. I never imagined I would actually meet her one day. But last night, I did! She was doing an event at Waterstones in London about her new book GHOST HAWK (which is amazing) and not only did I get to ask several questions (sorry to the other members of the audience for my hand, which kept shooting into the air!) but at the end of the event, she signed copies and I actually got to talk to her face to face. AND I gave her a copy of LOOKING AT THE STARS. I have no idea if she’ll read it; I’m quite sure she’s got lots of books to read, and besides she’ll be travelling back to her home in the US soon so it may not fit in her suitcase, but I wanted to give a little something back. Something to say: look. By giving me these books, you’ve helped me to become a writer. As soon as I was on the train home, I thought of other things I wanted to tell her. Like the fact that I wrote some fan fiction based on The Dark Is Rising when I was about fourteen. It was the first (and only) fan fiction I ever wrote, and it involved Will and Jane (I was going through a romantic phase). I also would have asked her whether she personally felt the attraction of the Dark characters in her books. 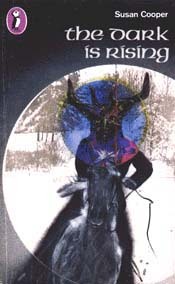 As I grew a little older, I was strangely attracted to the Dark Rider (who is terribly BAD) which only goes to show the skill of the writing: the fact that Going Over to the Dark Side (as they say in Star Wars) is so easy to do. I’d have asked her how the books did to start with; were they an instant hit, or did it take years for success? And does she like to write poetry? There are several poems in the TDIR sequence, which roll easily off the tongue. As a child I knew the poem of the Six Signs off by heart. Did those poems come easily to her or did she struggle to find the rhythm and rhyme?